Letting any type of property brings with it a responsibility to not only maintain the property to a good standard but also to pay close attention to the needs of your tenants. Before you can even let out your property you will need to go through all the usual channels of getting consent and acquainting yourself with your legal obligations as a landlord. 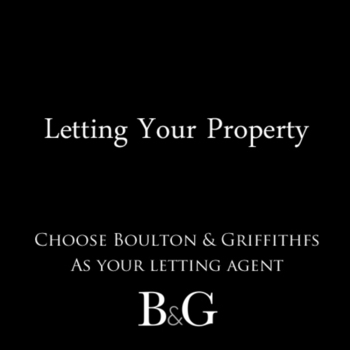 Whether you're new to letting and need a lot of guidance or you simply need a letting agent to maintain your property to the highest standard, Boulton & Griffiths can offer the support you need. As property experts on the Cardiff property market we'll be able to guide and advise you through the process of letting your property. We can incite the interest of prospective tenants looking to rent property in the Cardiff area and assist with any aspect of the letting process you require us to. We provide a range of services for landlords, including a tenant find only service and a management service. 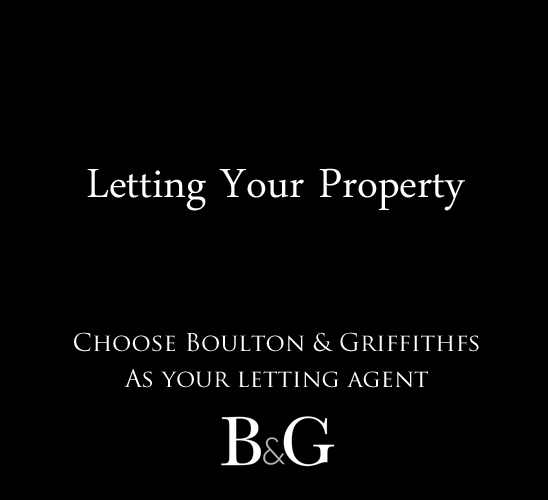 Serving landlords throughout the Cardiff area, we provide personalised, bespoke letting and renting solutions. If you have a property that you'd like to let then we'd like to hear from you.